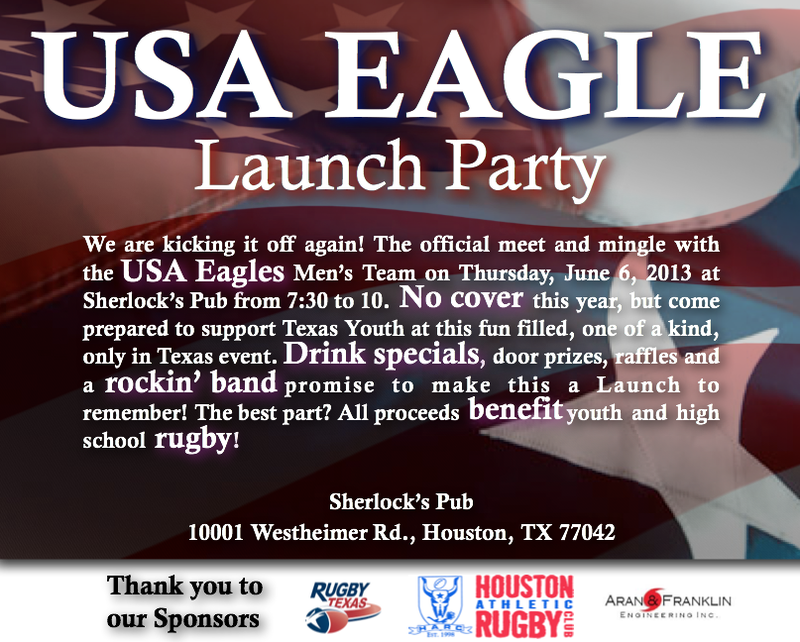 The official meet and mingle with the USA Eagles Men’s Team will take place on Thursday, June 6, 2013 at Sherlock’s Pub from 7:30 to 10:00pm. 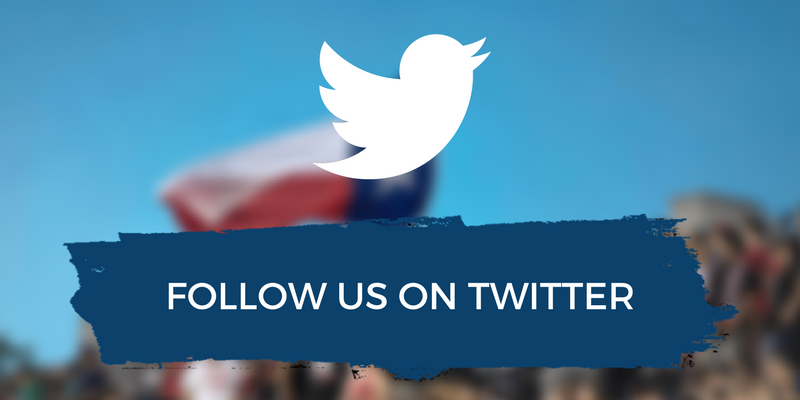 There is no cover, but please come prepared to support the Texas Youth Program. There will be drink specials, door prizes, raffles and a rocking’ band. 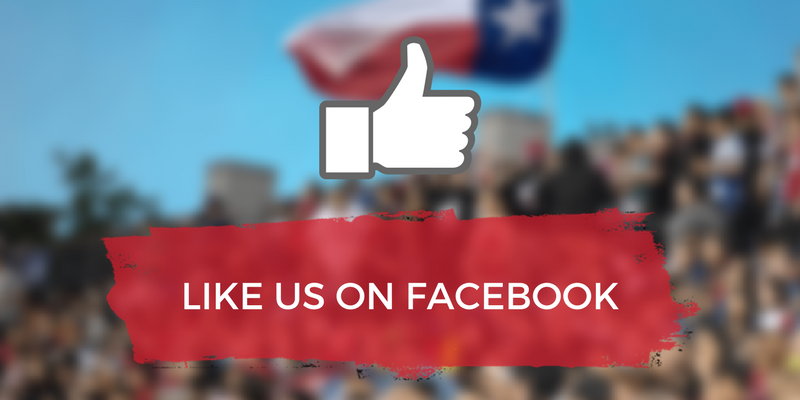 All proceeds benefit youth and high school rugby in Texas.